PAN-Tribal Asset Management is pleased to announce the appointment of Nick Baring as its second Victorian-based Key Account Manager. Nick joins David Myers (VIC), Matthew Mantle (QLD), Mark Aufderheide and Ken Jiang (NSW) in leading the distribution effort of the PAN-Tribal Global Equity Fund. The Fund, launched in November 2014, is managed by New York-based Davis Advisors and over the one and three years ended 31 January 2018, outperformed its benchmark by 8.58% and 3.90% p.a. (net of fees)^ respectively. “I’ve been delighted by the positive response from dealer groups, platforms and advisers to the PAN-Tribal Global Equity Fund; Nick’s appointment will help us continue to build the business and grow funds under management,” said PAN-Tribal CEO Colin Woods. Nick’s appointment follows a successful year in which the PAN-Tribal Global Equity Fund passed the $100 million milestone, was a finalist in the Money Management/Lonsec 2017 Fund Manager of the Year awards in the broad cap global equities category and continued to be added to key platforms and dealer group approved product lists. Nick has over 15 years’ business development and account management experience in the financial services industry. 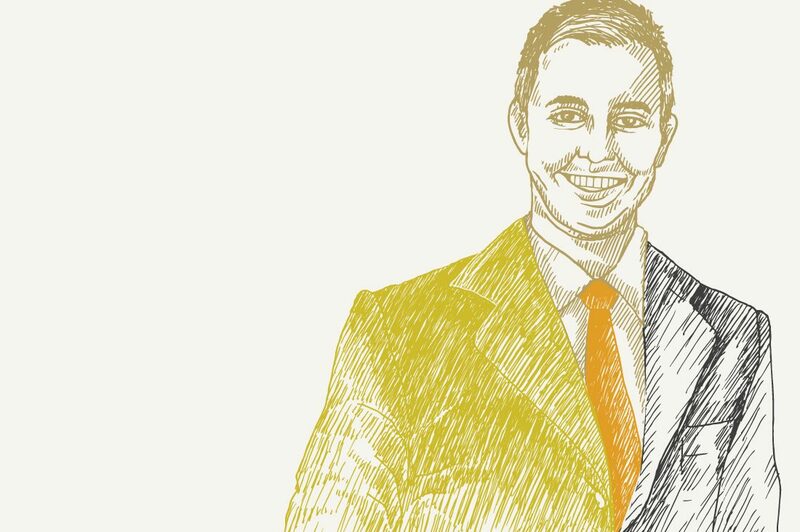 His previous roles with NAB Asset Management, MLC and the Commonwealth Bank / Colonial First State Group have instilled in him an excellent understanding of adviser needs, coupled with a strong client service ethic. Nick holds an Advanced Diploma in Business (Accounting Major) and a Diploma in Financial Markets. ^ Benchmark: MSCI ACWI (in AUD). Past performance is not an indication of future performance.